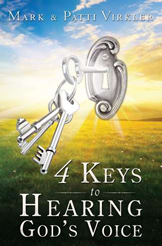 4 Keys to Hearing God - You Can Hear God's Voice! 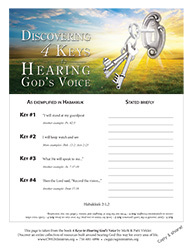 Home » Free Resources » English Resources » 4 Keys to Hearing God - You Can Hear God's Voice! 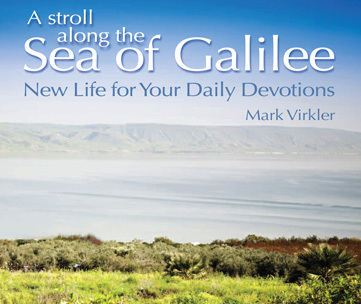 A free download of the above article is available by clicking here. 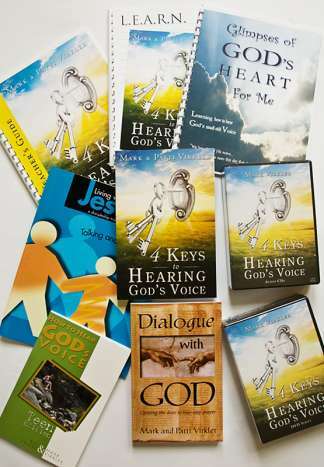 You have permission to reproduce, distribute and even insert as an appendix into books you are writing. Help us spread this message. 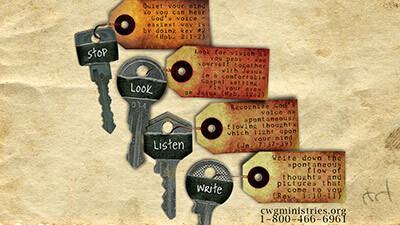 Click here to get free 'Four Keys' downloadable wallpaper for your computer desktop (shown at right). Click here for instructions on setting the wallpaper for your computer or phone.